In an unexpected and largely symbolic move, the Metro Davidson Council unanimously approved a motion this week to designate the Crane as the official bird of Nashville. While the State of Tennessee recognizes both the Mockingbird and the Bobwhite Quail as official state birds, no bird has previously been designated as an official symbol of the City of Nashville. Councilwoman Belvedere’s motion enumerated a number of reasons for singling out the Crane for this symbolic distinction, including that “Cranes are opportunistic feeders” and that “[they] are known for constructing platform nests”. The timeliness of this designation, explains Belvedere, comes from the fact that Nashville’s crane population is currently at an all-time high. 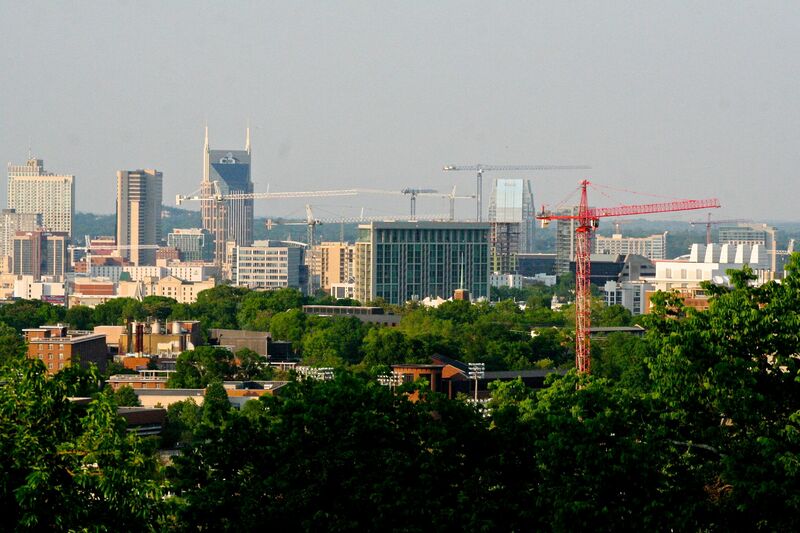 Nashville skyline photo found at http://mediad.publicbroadcasting.net/p/wpln/files/201506/cranes_skyline.jpg. 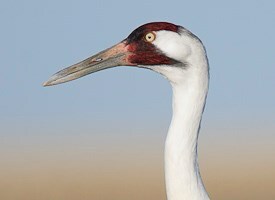 Crane photos found at https://upload.wikimedia.org/wikipedia/commons/0/08/Sandhill_bare_areas.jpg, https://www.allaboutbirds.org/guide/PHOTO/LARGE/WhoopingCrane-Vyn_090420_0144.jpg, http://www.wildlifedepartment.com/wildlifemgmt/species/sandhill2.jpg, http://www.petsfoto.com/wp-content/uploads/2010/05/African-Crowned-Crane-bird2.jpg, and http://www.ladakhcamp.com/images/home/home_large_img04.jpg. I realize the council is having a little fun with this, but shouldn’t they be focusing on more important issues? This is amazing and described what’s going on in historic LA neighborhoods as well. Prior to seeing this post today for the first time, it was my intention to declare the crane as the official city bird of Nashville. How come I can never have an original idea of my own? I wish these birds would migrate on to another city.